The simple fact is, that we don’t like the way... that not using it ages and damages your skin and possibly gives you skin cancer, so in this week’s blog we find solutions to the top excuses for not wearing sunscreen. "I don’t have time to put a thousand products on my face in the morning"
There are heaps of BB creams available on the market. These easy combination products generally have a bit of everything thrown in making them a great product for those that find mornings tough. Look for one that has a high SPF and use enough to make sure you have plenty of coverage. Our favourite? 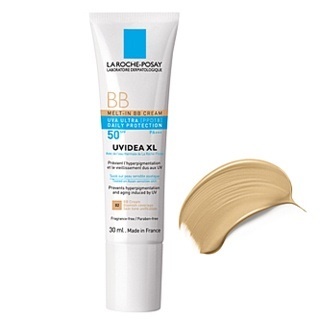 Uvidea XL by La Roche-Posay ($32.95). It’s a nice moisturiser with a beautiful melt-in cream texture. Comes in two shades and provides a good amount of coverage creating an even complexion. The best part? It’s SPF 50. "I hate the feeling of sunscreen under my makeup, it makes me look greasy." The newest advance in sunscreen technology – Colorescience ($79.00). This loose, mineral powder sunscreen looks more like a beautiful makeup than a sand crusted tube of sunscreen, but its protective formulation is made with 100% zinc and titanium, contains no chemicals and is SPF50. The powder base means there is no oily residue and it can be lightly brushed over your makeup without ruining it. The subtle tint also helps to create an even skin tone while allowing you to still look natural and make up free. If you love to swap the gym for outdoor exercise when the weather gets warm, Colorescience provides protection but doesn't slide down your face and into your eyes when sweating. This excuse is actually a valid one as there are some product bases that can clog pores. 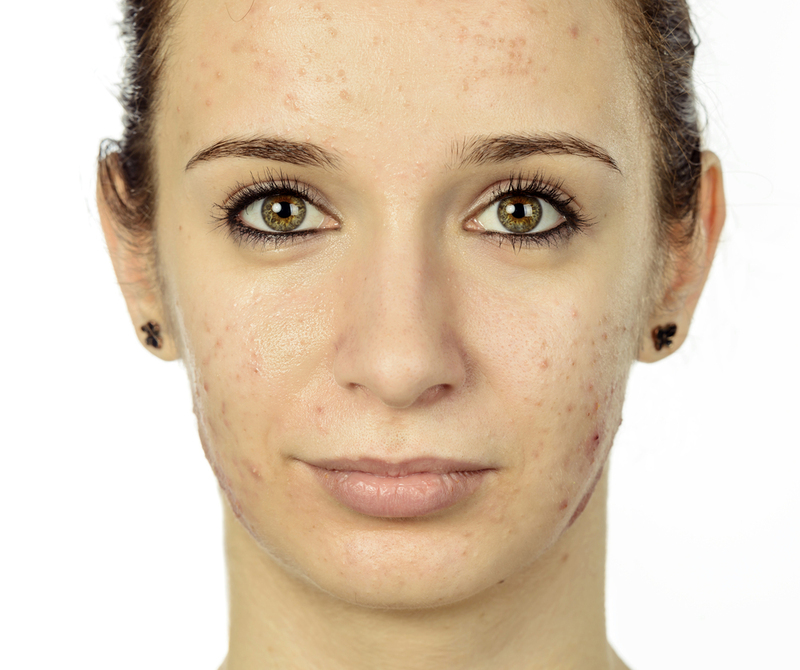 Dermatologists even have a specific term for acne caused by inappropriate skincare called Acne Cosmetica. However the use of sunscreen for those with acne is still really important particularly if you are treating the acne. Some anti-acne medications, topical creams and skincare actually contain ingredients that make your skin even more sensitive to the sun. The answer is to look for a sunscreen that specifically states that it is ‘non-comedogenic’ (non-pore clogging). Zinc based sunscreens are great for acne prone skin because as well as providing sun protection zinc actively reduces inflammation of the hair follicles that cause acne. We recommend SkinCeuticals Ultimate UV Defense Broad Spectrum SPF 30 with Zinc Oxide 90ml $69.00. Sun damage is both dangerous and ugly and causes all sorts of unwanted side effects in the skin such as sun spots, pigmentation, wrinkles and enlarged pores not to mention the potentially devastating effects on your health – which is why our team won’t accept any excuses. If you have a sunscreen excuse we’d love to hear it so that we can find you the perfect sunscreen solution. *All sunscreens mentioned in the post are available for purchase at The Dermatology Institute of Victoria.